The most lifelike baby mackerel that your going to see. Proper shimmerskin with deep paddle tails, these superb baits are already taking specimen fish. Looking to buy some Sea Fishing Shads and Soft Baits as part of a fishing gift? 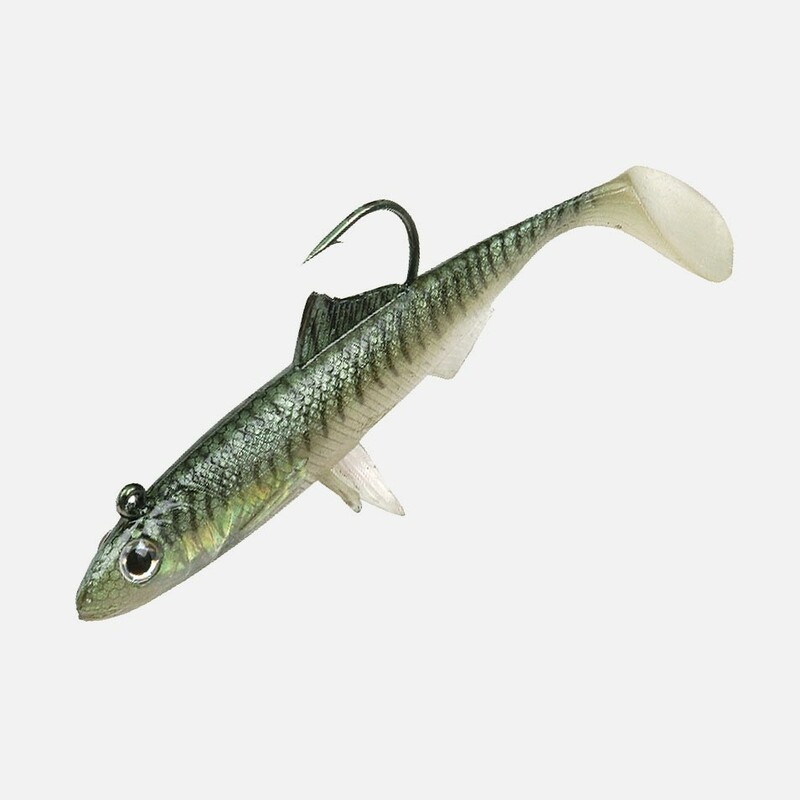 If you would like some advice on purchasing Sea Fishing Shads and Soft Baits, simply contact our expert fishing team, giving us either an email or phone number on which to contact you and we'll get back to you right away with the best advice and prices. 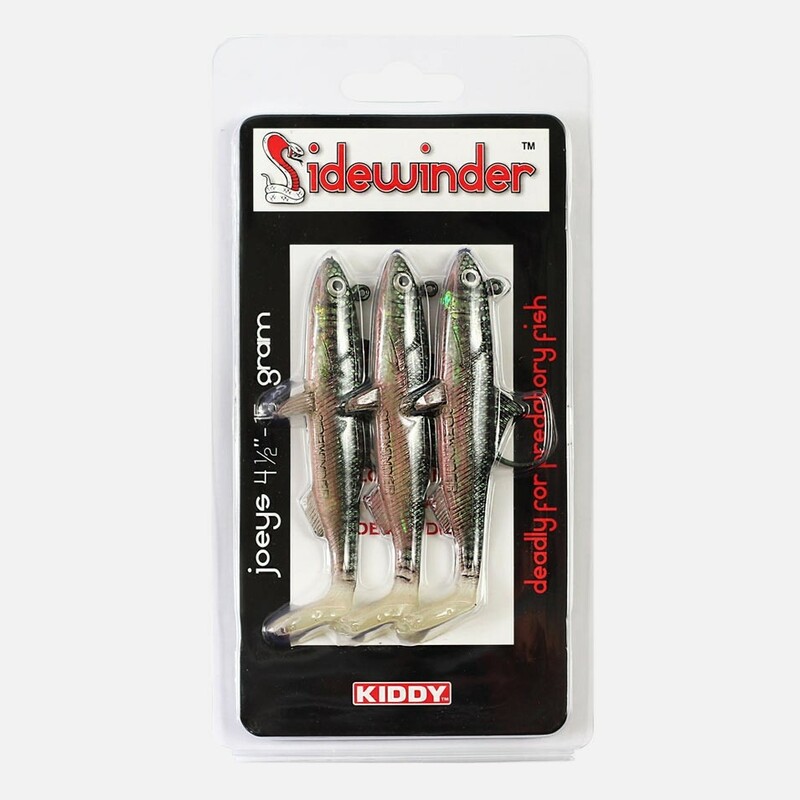 FREE Delivery on all Sidewinder Sea Fishing Shads and Soft Baits over £100!! !